Craft, diy, baking and cooking, knitting etc. Anything you can make at home. The start of new school year is round the corner. I'm going back to work same time. For now I'm enjoying my vacation by doing what I want. I've been thinking to start a blog for a long time, I want to share my favorite recepies, diy's, photos and get some ideas and inspiration from you. So, here it's, my first blog. I'm hungry for your comments, ideas and critic. I'm going to make posts on various things, cooking, taking photos, baking, knitting and crafting. You can also come with themes for posting, challenges and so on. 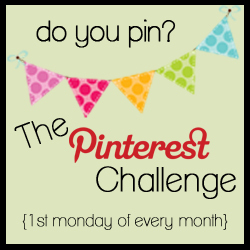 I spend many hours searching for inspiration in Pinterest (here are my pins) though I don´t always do the things I pin I like the idea that I have a resource bank in my back pocket to dig in when I´m bored or when I want to do something " don´t know what". The time spent in Pinterest is something I see as a positive thing, I get something from it, ideas and instructions and so on. So instead of playing all day long on some farm game I´m actually making some use. 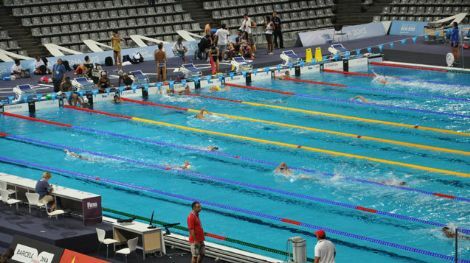 I´m watching swimming from television, it´s the world championships from Barcelona, Spain. I have always enjoyed watching the effortless movement by swimmers. They seem to do so little and yet they move forward very fast. Katie Ledecky is "The Next Big Thing" as an American long-distance swimmer. Addicted to Pinterest and all sorts of diy blogs. Koukussa pinterestiin sekä kaikkiin mahdollisiin kierrätys/käsityö blogeihin. Copyright Happiness in making © 2013 - . Teema: Yksinkertainen. Teeman kuvien tekijä: gaffera. Sisällön tarjoaa Blogger.